We've rounded up a bunch of gorgeous prints fitting every style and taste under the sun for $50 or less. 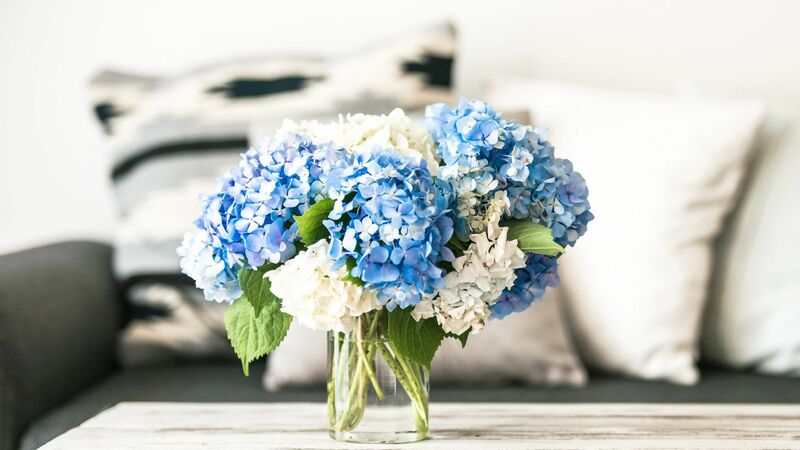 There's is nothing better than brightening up your home come springtime. 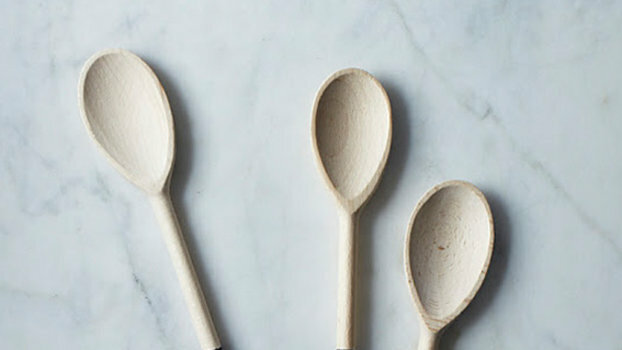 These floral-print home goods will bring a little extra color into your life. Sleep tight. 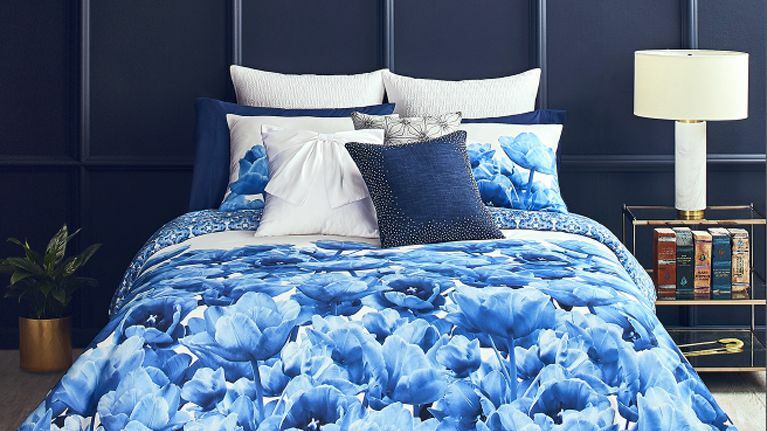 The bold blue hues in this floral comforter draw your eye in immediately, and would be pretty fun to wake up to.